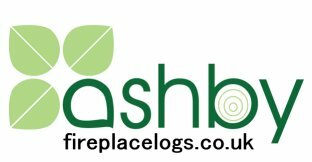 Ashby supplies a range of high quality hardwood logs including kiln dried ash, oak, beech, seasoned firewood, kindling and firelighters. They are based in Gawcott, Buckinghamshire and offer next day delivery via courier nationally. They also have a fleet of vans that deliver next day to Buckingham and surrounding towns like Milton Keynes, Towcester, Brackley, Bicester, Kidlington, Aylesbury, Hemel Hempstead, Tring, Thame, Watford, Dunstable, St Albans, Deddington, Banbury, Stow on the World, Chipping Norton, Eynsham and all the villages in between.